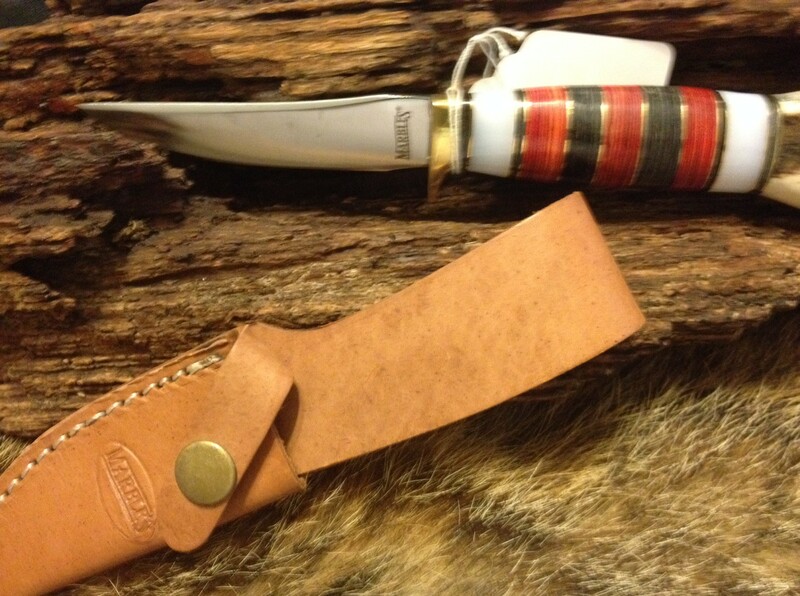 Marbles MR816 Hunting Knife. 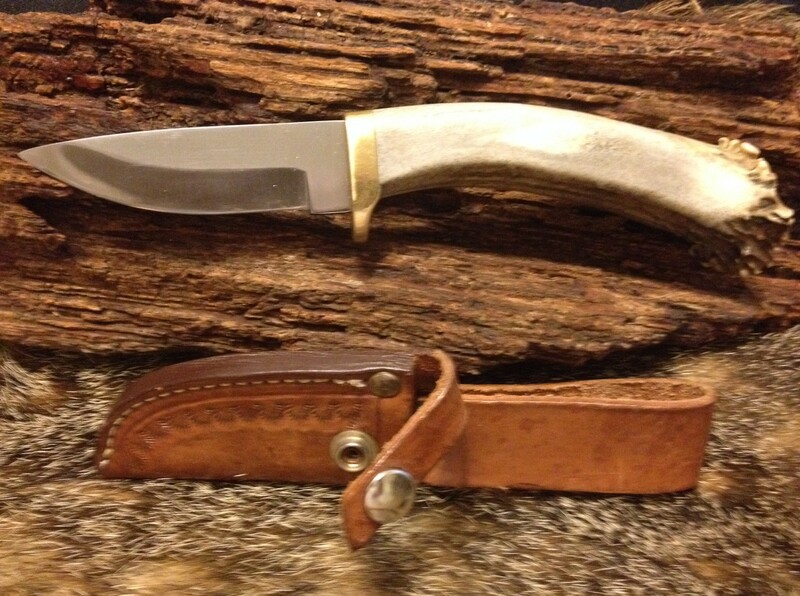 Stainless Steel Blade with Stag/Synthetic Handle. Leather Sheath. 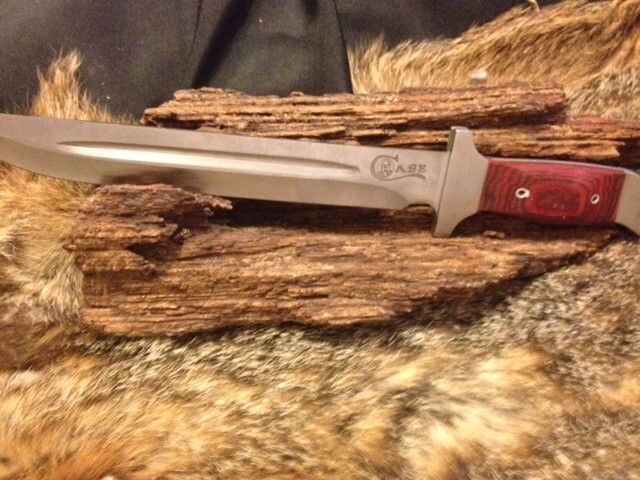 Overall Length: 8″ Blade: 3.5″x.5″ New. Case Hunting Knife. Stainless Steel Blade with Wood/Stainless Handle. No Sheath. 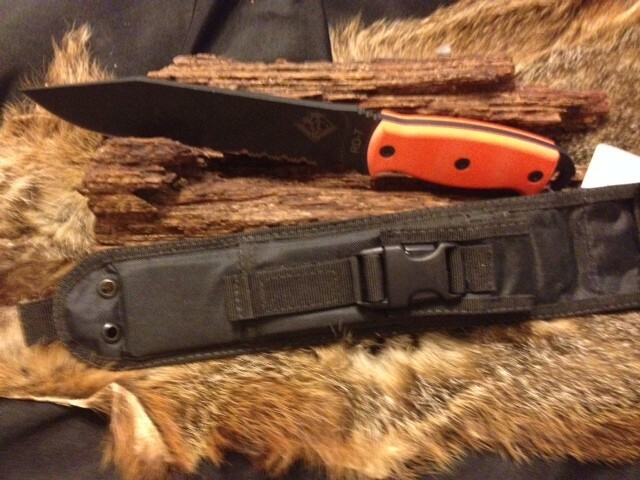 Overall Length: 15″ Blade: 10.0″x1.25″ Used but new condition. 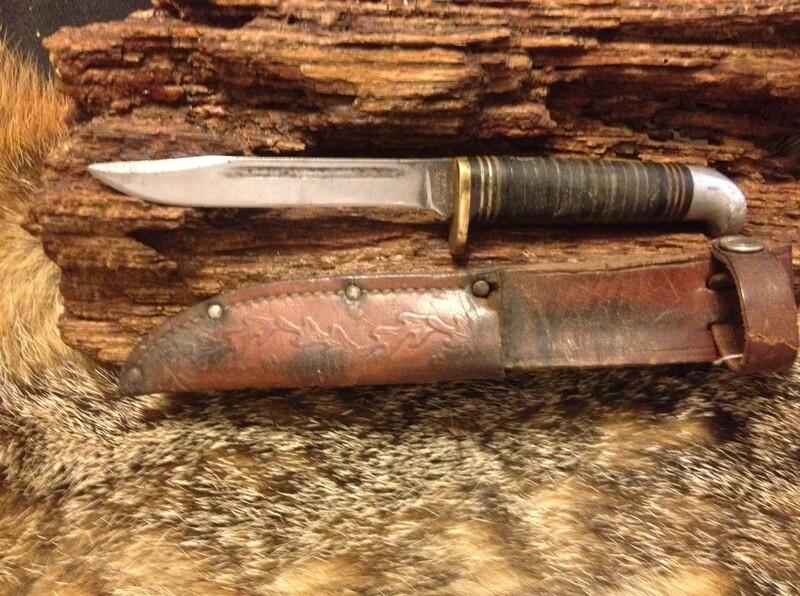 Camillus Vintage Hunting Knife. Stainless Steel with Stacked Leather Handle. 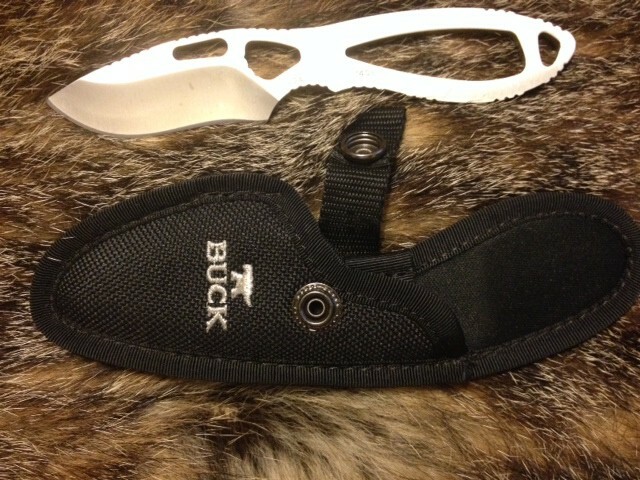 Overall Length: 8.0″ Blade: 4.0″x.5″ Used but good condition.